Leap ahead of competitors with Strut’s Next-Gen engagement. The emerging skills economy requires advanced data-driven curriculum to grow enrollments. Agility is the new life-blood of enrollment growth. Strut empowers educators to move innovative ideas into the classroom faster. Our data-driven curriculum library & outsourced Online Program Management (OPM) services enables innovators to develop courseware aimed at the emerging skills economy. Track incremental progress as each concept is mastered. 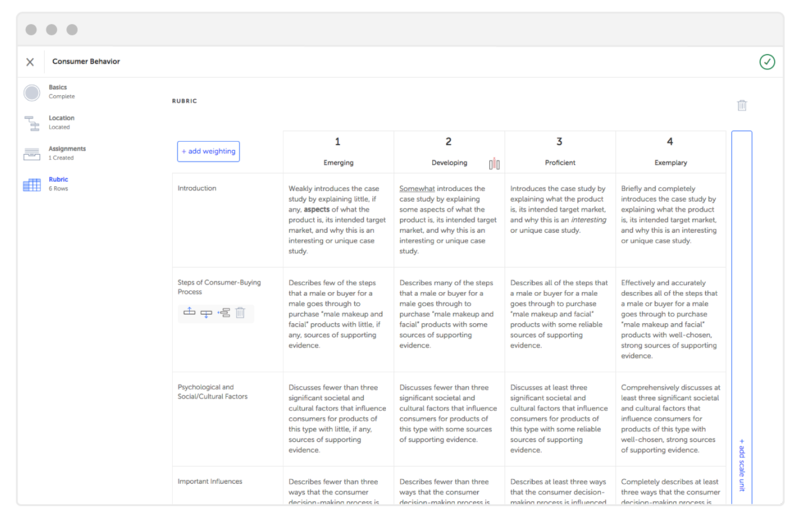 As the pace of transformation accelerates, skill maps enable students to review, align, and promote their career's in near real-time. Leverage instrumented curriculum and assessments to connect the dots. Self-service Rapid Course Development technology empowers faculty to create or transform library content engaging learning experiences. 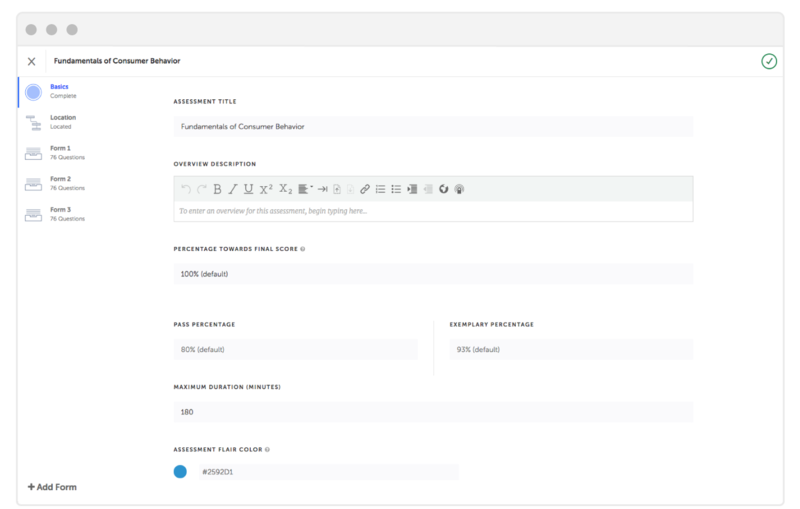 Advanced curriculum tagging enables automated remediations and produces powerful diagnostics to maximize student performance and outcomes. 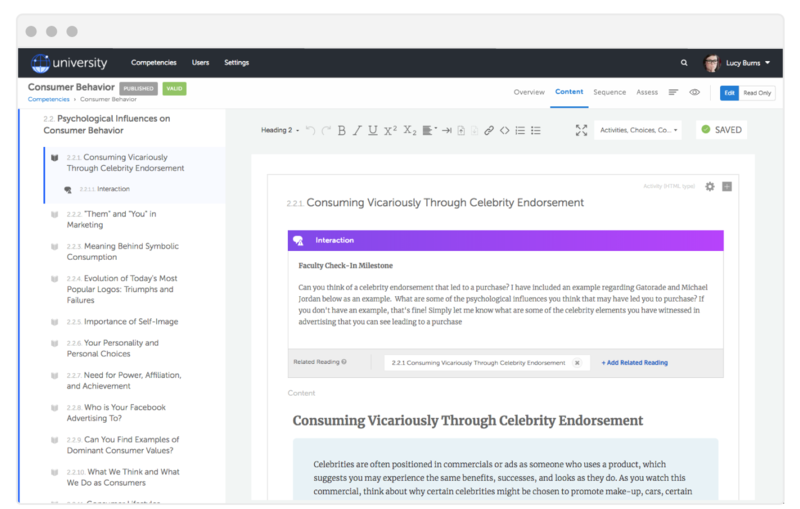 Strut Learning empowers your team to move innovative, engaging courseware into the classroom faster. A rich white-labeled library of complete turn-key programs (MAOL, BBA, BSIT, AA, GE, and more) or select an individual course or competency. Strut's high-quality content library accelerates courseware development. Customize and rebrand these white-labeled programs or courses to meet your needs and institutional/student learning outcomes. In concert with the content library, wizards and templates move new ideas to the classroom at speeds never before imagined. As the pace of disruption increases, the ability to create and publish innovative digital content is directly connected to enrollment growth and retention. Can Advanced Curriculum Grow Enrollment? Working students want to advance their career as they master new concepts. Strut's Learning Ecosystem enables educators to serve these students and improve traditional programs. 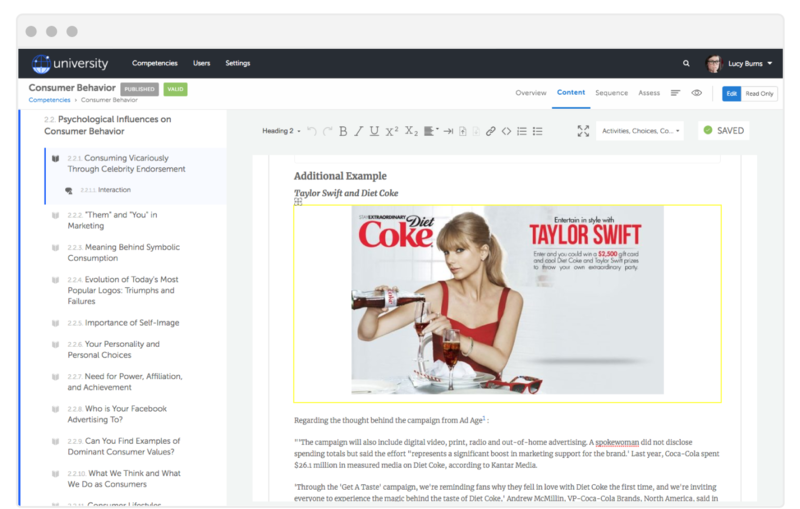 Create personalized courseware with simple to use wizards and templates. Create and publish rich, engaging digital curriculum. Advanced tools provide innovators with unparalleled capabilities to move online learning forward. 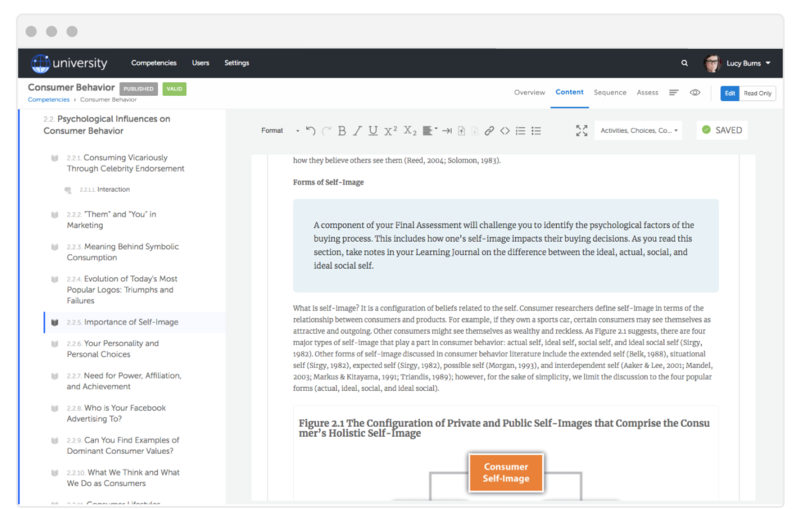 COMPOSE provides educators with amazing self-service authoring tools to create curriculum and authentic assessments that lower cost, maintain quality and allow students to move at their own pace. Learn more about creating innovative learning pathways. Learn the secret other major universities and colleges already know about competency based education. You can license high-quality courseware from leading institutions. Select full turn-key programs (MAOL, BBA, BSIT, AA, GE, and more) or a single course to reduce cost and accelerate courseware development. Customize and rebrand these white-labeled programs or courses to meet your needs and institutional/student learning outcomes.